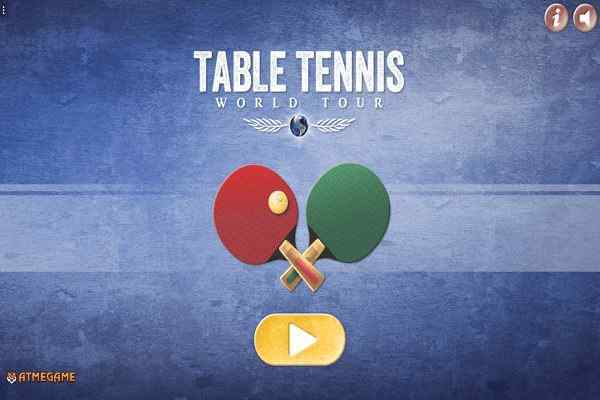 Table Tennis World Tour is an awesome tennis game in which you as a player get a chance to check your table tennis abilities while playing against a scope of AI adversaries. Decide which country you want to play for and then concentrate on the worldwide rivalry. You can move your mouse in order to manage your table tennis bat. Controlling the speed of your shot is manageable with help of the mouse. It is also easy to turn off your shots using useful exactness. 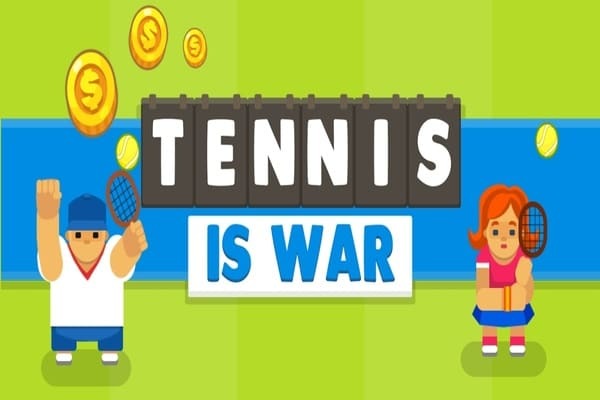 Become a table tennis master and play like a champion in this highly interesting and challenging sports game! There are 20 countries to choose from and you have to get ready for the battle which you face against 60 opponents from all across the world. You can easily learn to operate this free online game with the touch controls. Just try to hit the ball in the right direction while moving the table tennis bat. In order to throw your rival off guard, it is vital to train spin and power shots with an open mind. 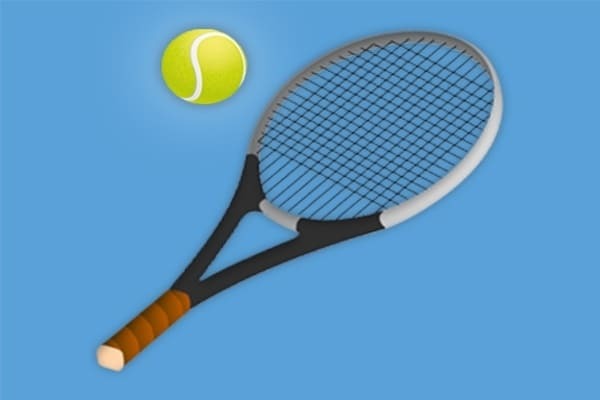 Collecting all the trophies makes sure that you would win the title of the ?Table Tennis World Tour.? This highly challenging ping pong game is enough to allow you to enjoy the unlimited fun and excitement. 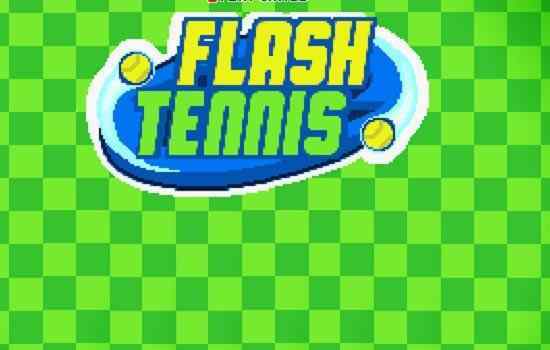 The implementation of various shot techniques will help you to win this cool flash-based sports game. As a player, you have to score 11 points to win while playing over the classic table tennis. So, what are you waiting for? 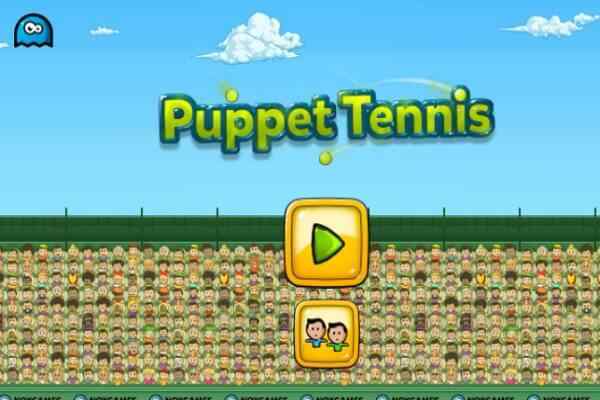 Is not exciting to travel the world and conquer all your opponents in this easy-to-play table tennis game for boys and girls. Moving the bat under control can help you to get the mastery in this browser game. Keep moving your mouse towards the ball to hit it hard and defeat your opponent by not letting their ball pass.